Now this is a great Black Friday deal! 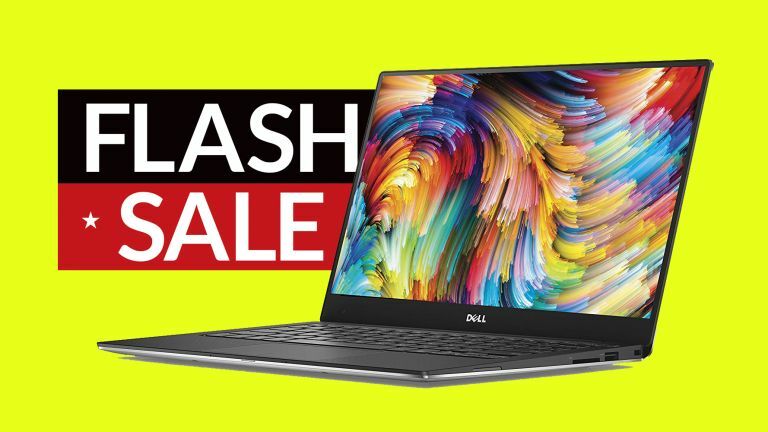 Dell has just launched a flash sale over on its online store and, to kick things off with a bang, the maker is offering its excellent XPS 13 QHD Touch Screen laptop for a vastly reduced price point. The Dell XPS 13 in the deal is really well-specced, too, packing an 8th-generation Intel Core i7-8550U CPU, 16GB of RAM and a 512GB SSD for storage, which combined make it a general-purpose portable computing powerhouse. If you like the look of the Dell XPS 13 deal above but are actually looking for something a little but more specialised, then be sure to check out T3's detailed best gaming laptops, best 2-in-1 laptops, and best lightweight laptops guides, too. We've got all the best systems going and, naturally, all the best prices on the market right now during Black Friday 2018 as well.